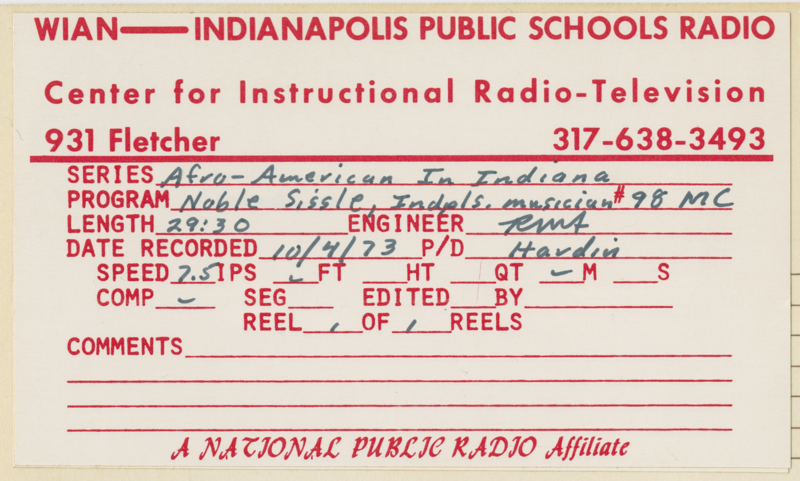 MDPI has recently digitized sound recordings of Indiana School of the Sky, which you can listen to now through Media Collections Online. 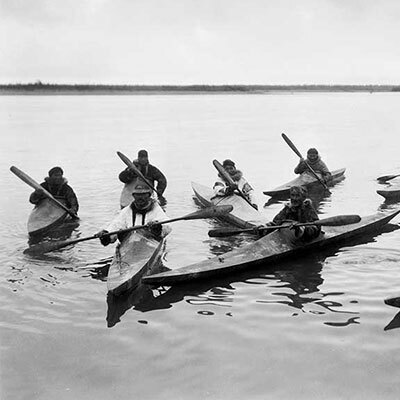 Curtis and his crew used wax cylinders to collect more than 10,000 recordings of language, music, and tribal lore and histories of 80-plus tribes, including the Haida people. Of Curtis' wax cylinders, only 276 are known to survive. All are held by the Archives of Traditional Music at Indiana University. The Lilly Library at Indiana University is home to the Orson Welles materials—thousands of one-of-a-kind audio and film recordings, images, and correspondence that comprise numerous collections. The Lilly's Welles holdings feature 600 lacquer discs of Mercury Theatre radio performances and rehearsals. The radio series, The Afro-American in Indiana, ran from 1971 to 1983 to promote black history to a broad audience. 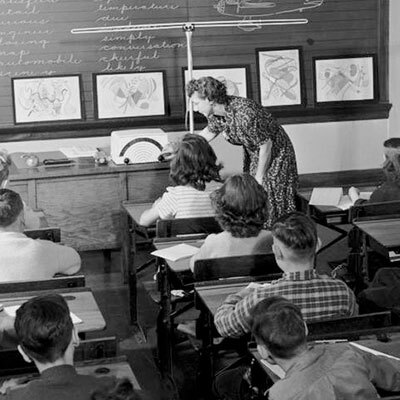 The weekly half-hour radio program was broadcast over Indianapolis public school station WIAN-FM, and focused on the local experiences of African Americans, reaching back to the beginnings of statehood. The broadcast masters, and likely the only extant recordings, of these programs were stored at Martin University in Indianapolis and later donated to IU’s Archives of African American Music and Culture. MDPI digitized the open-reel tapes in the summer of 2017, and you can listen to them now through Media Collections Online. 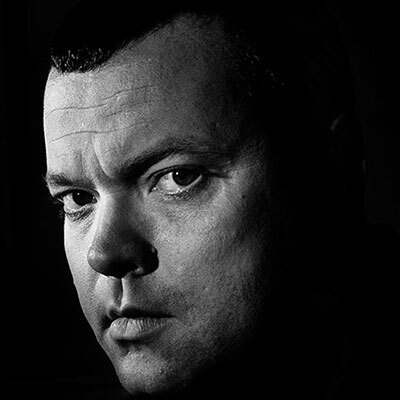 Listen to recently preserved Orson Welles recordings, digitized from originals cut directly from the broadcasts as they aired.